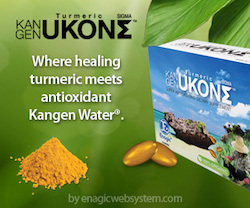 Saving Tip For Today – 09/29/2015 – How is your Seal? 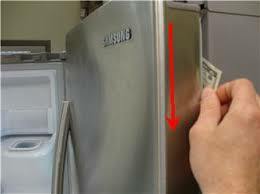 Test for a tight seal on you refrigerator by closing the door on a dollar bill: If you can easily pull the dollar out the seal will need replacing. 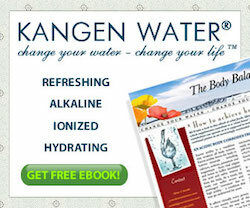 Hence will save you heaps of dollars as a faulty seal on your refrigerator or freezer. 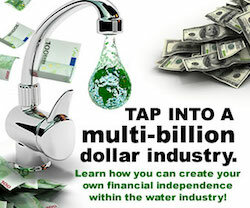 You will be amazed how much you will save in one year. 1. 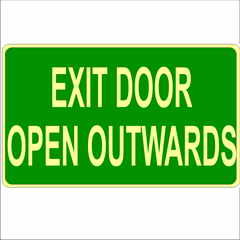 The doors in public buildings open outward to allow a large number of people quick exit in case of danger, such as fire. If the doors opened inward, people might pile up at the exit as everyone pushed to get through at once instead of stepping back to allow space for the door to be opened. 2. 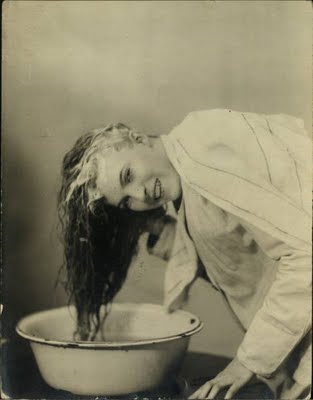 100 years ago: Most women washed their hair only once a month using egg yolks for shampoo. 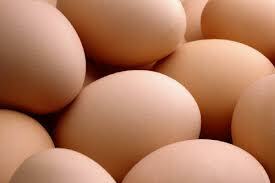 Eggs cost about 10 cents per dozen. Cannabis and heroin were available over the counter at corner drugstores.Back then pharmacists said ‘Heroin clears the complexion, gives buoyancy to the mind, regulates the stomach and bowels, and is, in fact– a perfect guardian of health.’ Pneumonia and influenza were the leading causes of death. 3. The reason why we nod our heads for “yes” and shake it for “no” was first explained by Charles Darwin. He related the gestures to a baby’s nursing habits. The nod, the forward head motion, is the breast-seeking pattern. Shaking the head from side to side – gesturing “no” – is a breast-rejecting motion. This is confirmed by the fact that a baby born deaf and blind will nod for yes and shake its head for no. 4. 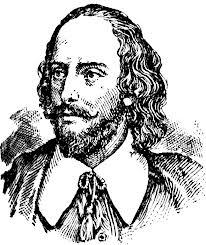 It is believed that Shakespeare was 46 around the time that the King James Version of the Bible was written. In Psalms 46, the 46th word from the first word is shake and the 46th word from the last word is spear. 5. Eggs are a symbol of new life that returns to nature at Easter Time. The custom of exchanging eggs began long before Easter was celebrated. It was the custom of Egyptians, Persians, Gauls, Greeks and Romans to whom the eggs was a symbol of new life. They exchanged eggs decorated in spring colors and believed that the Earth was hatched from an egg. 6. 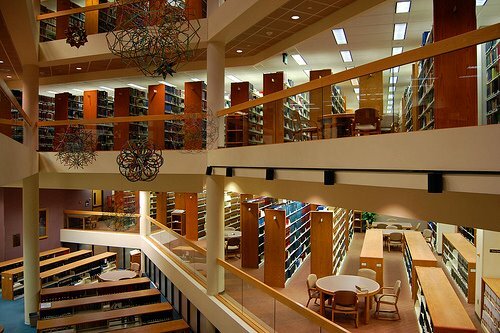 The Main Library at Indiana University sinks over an inch every year because when it was built, engineers failed to take into account the weight of all the books that would occupy the building.